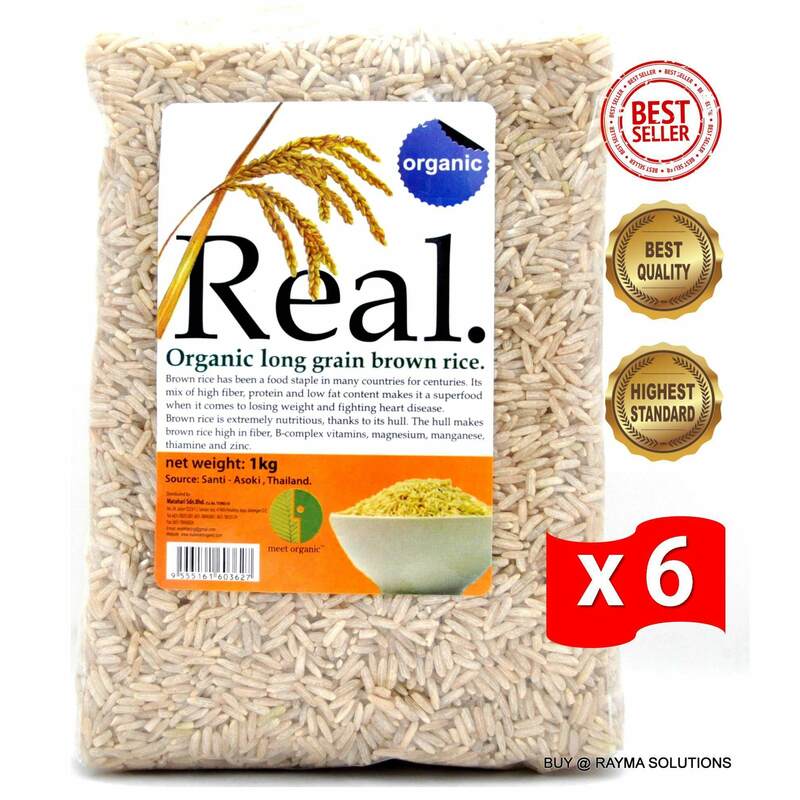 A super whole grain packed with high degree of healthy components. Extends its beneficial effects to most of the organs including healthy heart, digestion, brain, bones, muscles, cholesterol and blood pressure. Also beneficial for treating skin ailments like psoriasis, promotes healthy skin and restore hair loss. Hasanti-ageing qualities attributing to the presence of ferulic acid, an antioxidant which helps in the prevention of skin-aging. Rich in folate which is extremely essential during pregnancy for healthy growth of the fetus. 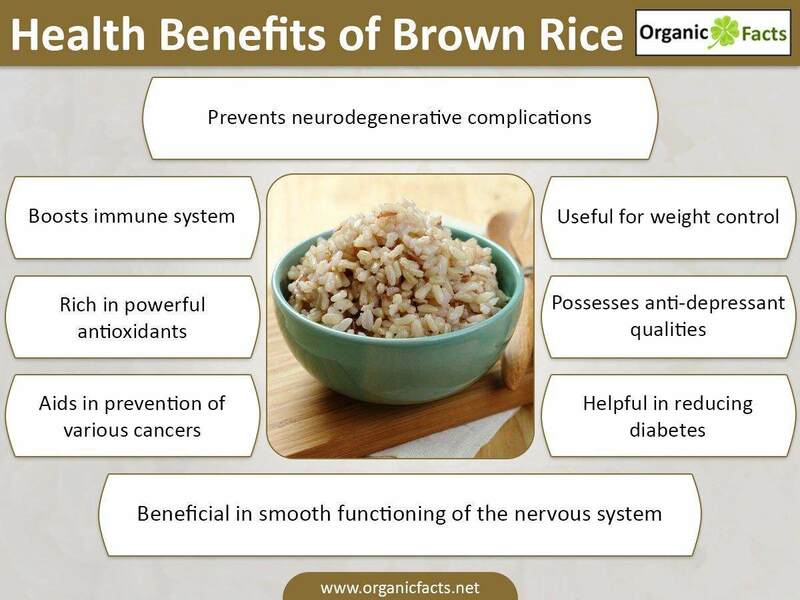 Brown rice tones up the body and mind and helps combat general weakness and deficits in the body. Small portions of brown rice are also recommended for the patients suffering from candida infections attributing to its richness in digestive enzymes which is apt for a weakened digestive system.